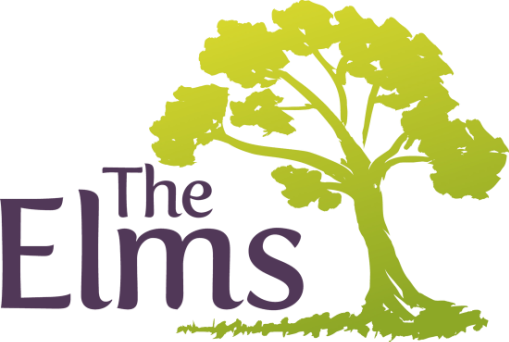 The Elms SARC is managed and staffed by Mountain Healthcare Limited, we are a private company commissioned by NHS England and Cambridgeshire Police to provide services, including the employment of the staff who work at The Elms SARC. Mountain Healthcare is committed to maintaining the confidentiality and rights to privacy of all our service users, staff and contractors across the services we provide. We take our responsibilities for data protection seriously and maintain robust processes to safeguard the personal information we hold in order to carry out our business. This Privacy Notice explains how we collect, process, transfer and store the personal information of our service users, staff and contractors which forms part of our accountability and transparency under the General Data Protection Regulation (GDPR) 2018.